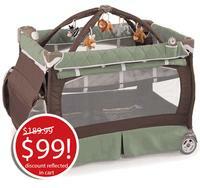 Chicco offers the Chicco 4-in-1 Lullaby LX Playard Adventure for $99.99. Wait for pop-up window telling you how to get free shipping. Enter your e-mail in the box. Features: It includes a nylon storage bag, quilted bassinet, changing table, toy gym and toys, remote control, and removable quilted mattress. 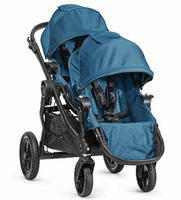 pishposhbaby offers the Baby Jogger City Select Double 2015, Onyx Color for $446.58. Features: 16 unique seating combinations, easy hand brake, 12" forever-air rear and 8" lightweight dual front quick-release wheels, 4 recline positions and multi-position sun canopy with peek-a-boo window and adjustable head height up to 2". Quick-Fold Technology. 22 lbs frame. With one Seat 28 lbs. With 2 Seats 36 lbs. 45lb weight limit/seat. 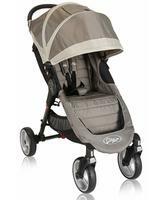 pishposhbaby offers the Baby Jogger City Select Double 2014, Multiple Colors for $399.99 via coupon code "BFCM20". 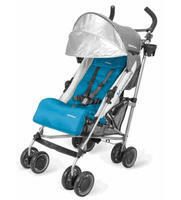 pishposhbaby offers the Uppababy G-Luxe 2014 Stroller in Blue/Black for $129.99. One of the best reclining umbrella strollers, only at 13.4lb. Features one handed recline and adjusted footrest. Easy to fold and stand on its own. Extendable SPF 50+ sunshade. Stain and water-resistant fabric and removable seat pad. Suitable for kids up to 50lb. pishposhbaby offers the UPPAbaby Cruz 2014 Stroller for $319.99. 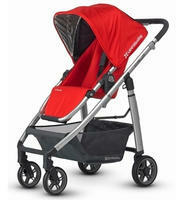 As a comparison, Albeebaby is selling at $349.99 with free bumper bar($29.99 value). Features: Full-size reversible seat, suitable up to 50 lbs. One-handed, 180 recline. Infant car seat compatible. Easy one-step fold with or without seat attached. Adjustable large extended canopy to accommodate taller children. 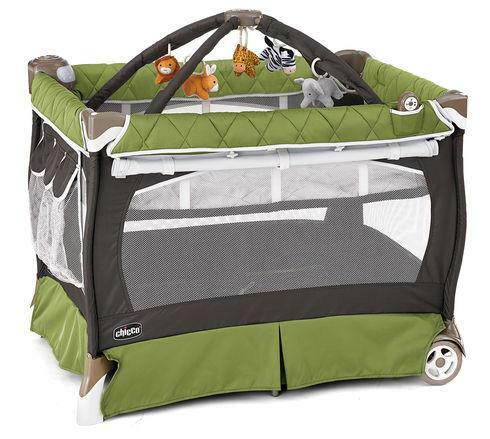 pishposhbaby offers the Chicco 4-in-1 Lullaby LX Playard Adventure for $99 via coupon code "SIGNUP10". pishposhbaby offers the Baby Jogger City Mini 4 Wheel Stroller Sand for $119. Amazon sell it for $184.99.